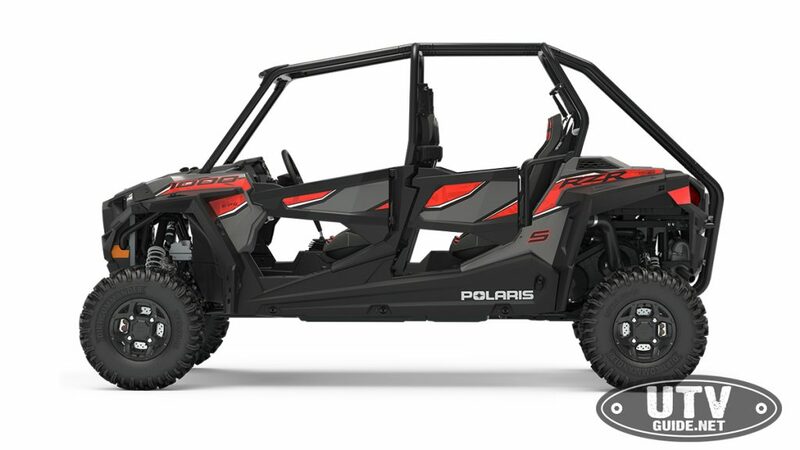 Minneapolis (July 25, 2018) – Polaris Off-Road Vehicles, the world leader in powersports and off-road innovation, introduced its all-new 2019 model year vehicles with significant upgrades and technology options across its RANGER®, RZR®, GENERAL® and Sportsman® lineups. 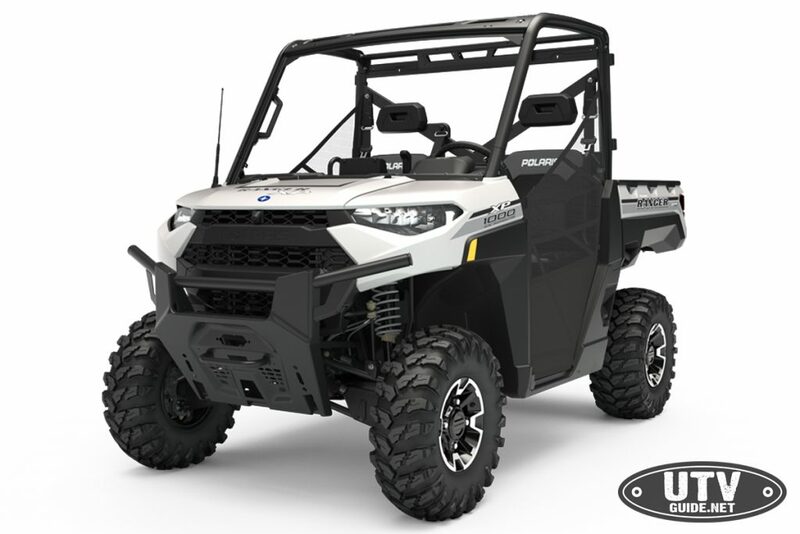 Polaris RANGER is the industry’s best-selling utility side-by-side 10 years running, and it continues to advance the technical offerings and upgrade options across the 2019 lineup. 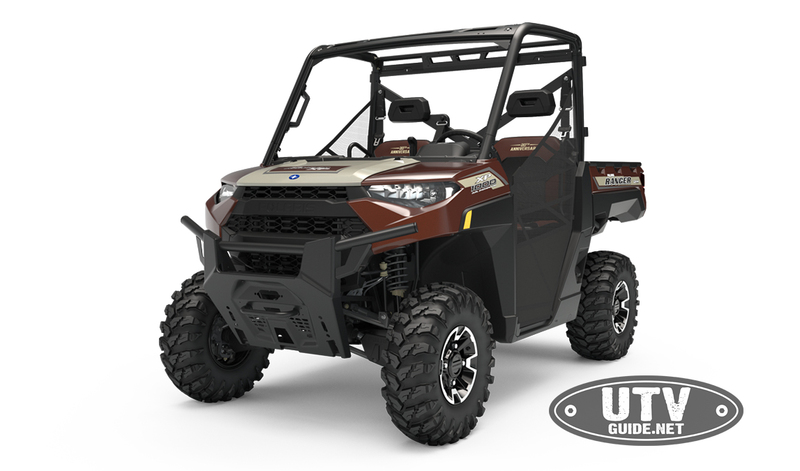 For the first time, select 2019 RANGER XP® 1000 EPS models are available with RIDE COMMAND® technology as a factory-installed package and additional NorthStar Edition color options are available to choose from. 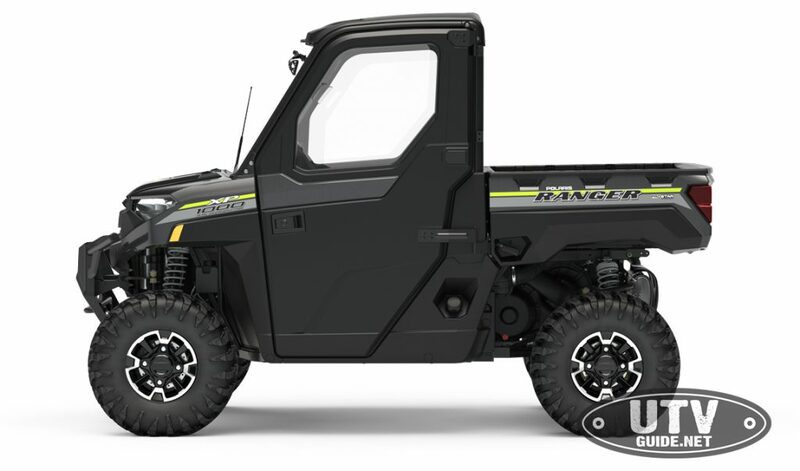 The RANGER XP 1000 and RANGER CREW XP 1000 family also expanded to include the all-new High Lifter® Edition and the 20th Anniversary Limited Edition. 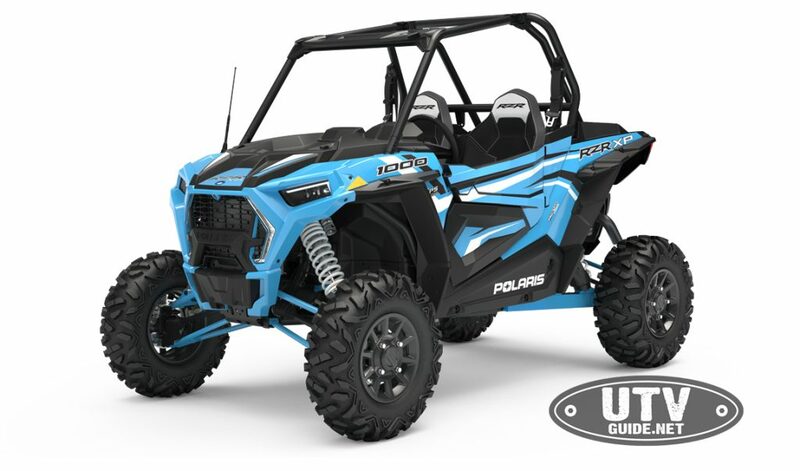 Polaris RZR, the world’s best-selling sports performance side-by-side lineup, introduced a completely refreshed Xtreme Performance line with aggressive styling and performance upgrades proliferated through the entire offering. 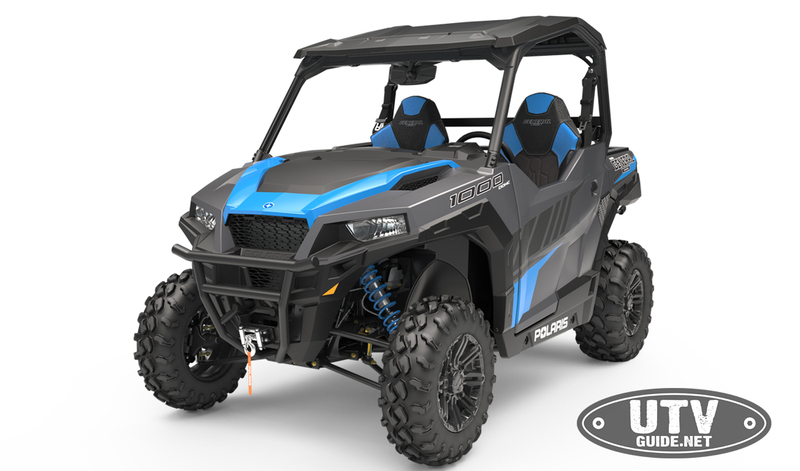 For model year 2019, consumers can choose RIDE COMMAND, now available in all XP 1000 colors, or the new RZR XP 1000 DYNAMIX™ vehicles, formerly only available on select turbo models. 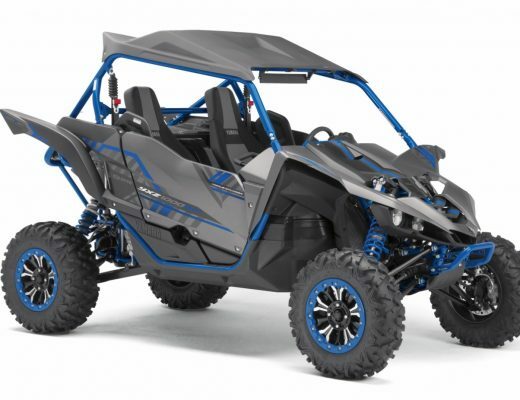 To round out the 2019 line, the industry’s best and broadest trail lineup received a power up, boosting the RZR S4 1000 – the only trail-ready recreational four-seater – to 100 horsepower. 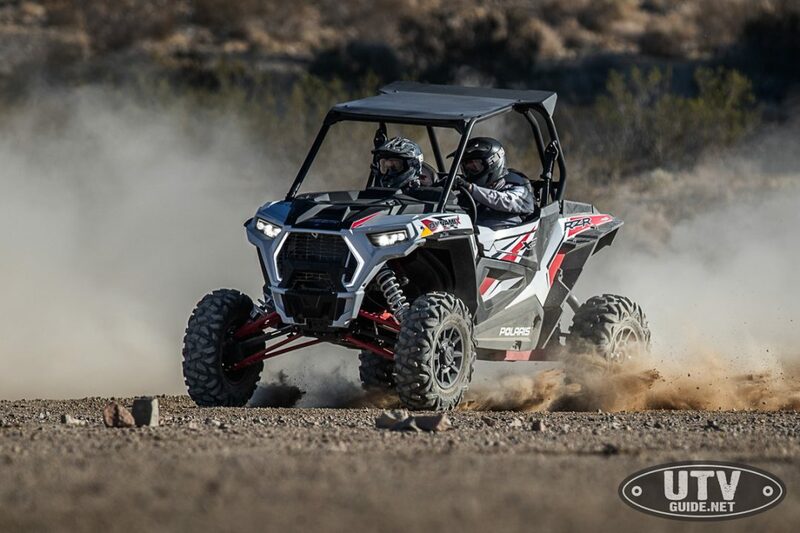 Polaris Sportsman® continues to deliver the No. 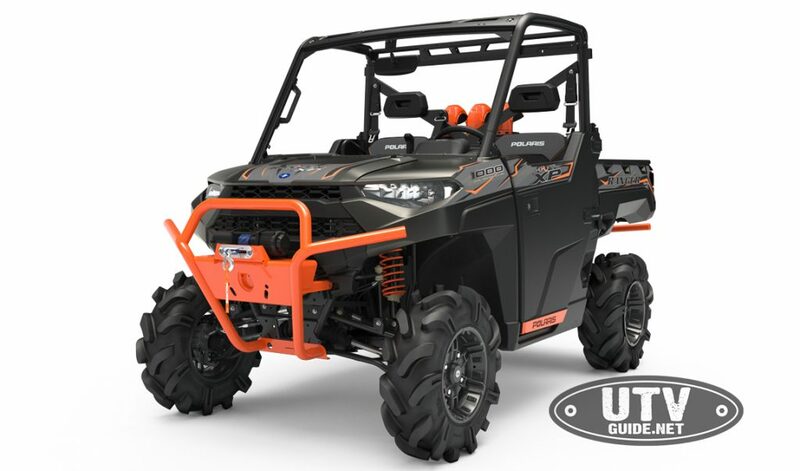 1 best-selling automatic ATV in the industry with new colors on premium models and improved electric power steering on all EPS models. These improvements, along with the vehicle’s rider-inspired design and proven durability, allow consumers to ride harder, go further and do more. Sportsman is legendary tough. 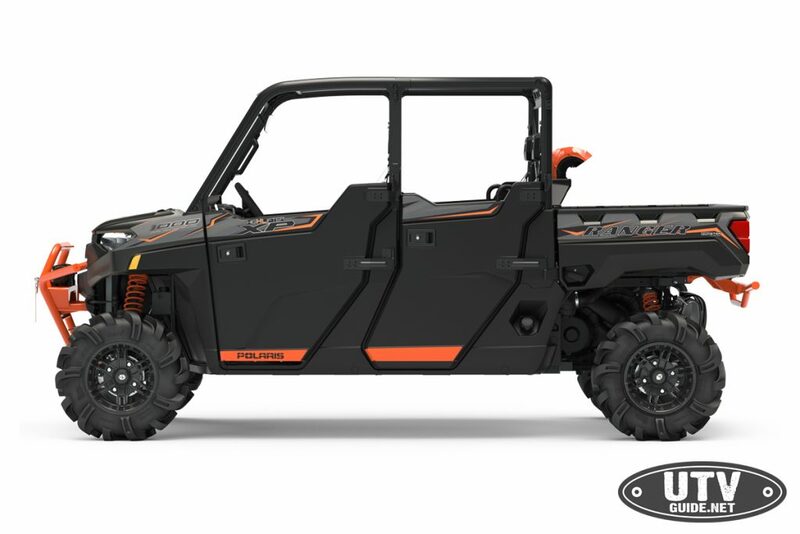 Purpose built for extreme mud performance, the RANGER High Lifter Edition is equipped with factory-installed industry-exclusive redesigned half doors with all-new one-inch water drains. The powerful machine delivers 82 horsepower and an unrivaled 11 inches of suspension travel for a smooth ride. Adventure-seeking mud consumers will experience a 20 percent increase in overall driveline strength and a new geared reverse transmission allowing for robust durability that will cut through the mud pits all day long. The 28-inch Outlaw 2 tires, arched A-Arms and 13.5 inches of ground clearance get riders through the toughest mud pits. 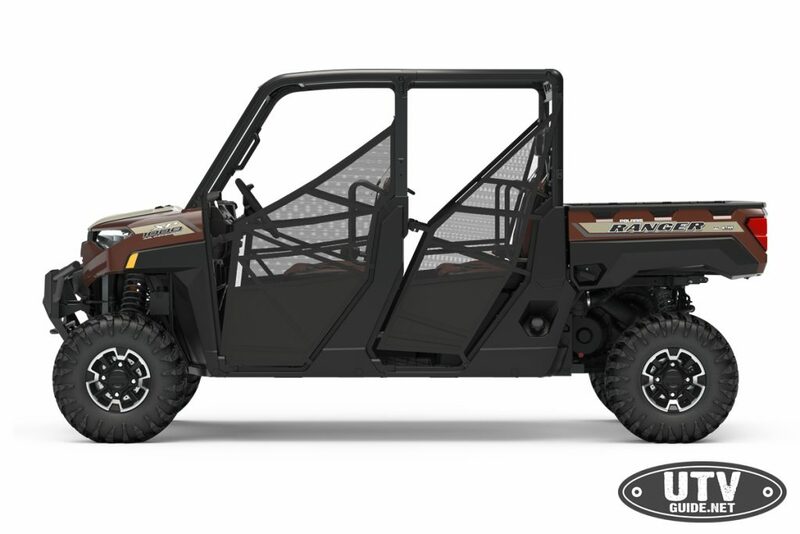 The RANGER CREW XP 1000 EPS High Lifter Edition continues to stand strong as the industry’s only six-seat mud machine. RANGER, GENERAL and Sportsman: Facebook, Instagram and Twitter. RZR: Facebook, Instagram and Twitter.